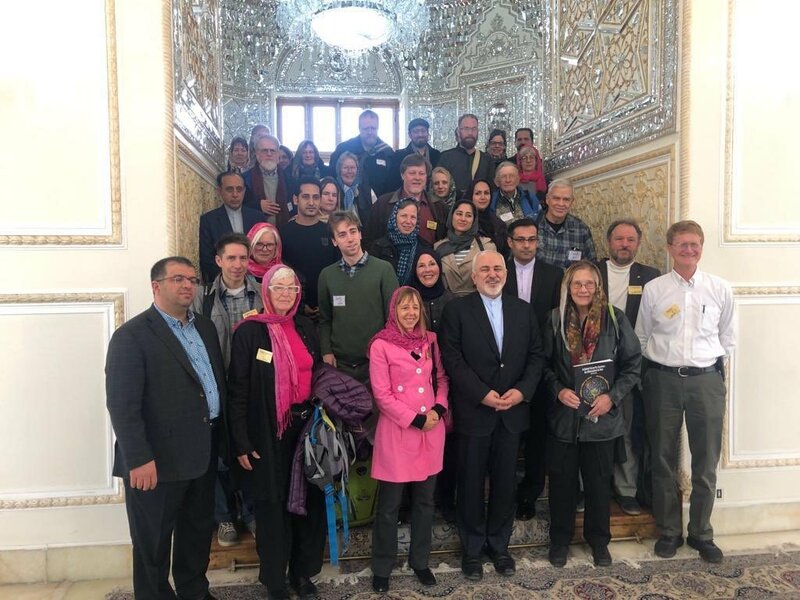 Visiting Tehran, members of an anti-war NGO based in the US criticize the Washington administration for abandoning the multilateral 2015 nuclear deal and re-imposing bans on Iran, saying such a move is the outcome of extensive lobbying by the Israeli and Saudi regimes, America's staunchest allies in the Middle East. 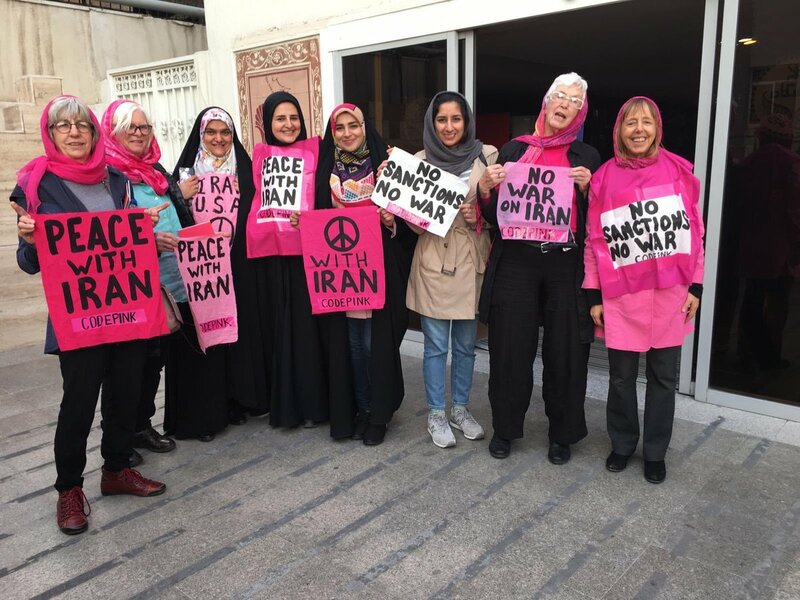 Speaking at a press conference in Tehran's Milad Tower on Wednesday, activists from CodePink: Women for Peace, a grassroots peace and social justice movement working to end US funded wars and occupations, denounced Washington's anti-Iran policies, which are backed by the regimes in Tel Aviv and Riyadh. "Both Israel and Saudi Arabia did tremendous amount of lobbying to try to stop the Iranian nuclear deal from being signed. The Israelis got as a compensation more of our tax dollars and the Saudis got as compensation US support for the destruction of Yemen," said Medea Benjamin, CodePink co-founder. Tensions intensified between Tehran and Washington last year, when President Donald Trump unilaterally pulled the US out of the nuclear accord, officially named the Joint Comprehensive Plan of Action (JCPOA), and unleashed the "toughest ever" sanctions against Iran. Since then, the US has been trying to coerce the Europeans into following its lead and withdrawing from the nuclear accord with Iran. Elsewhere in her remarks, Benjamin raised the alarm at the possibility of a new war in the Middle East. "We are worried about the US going to war with Iran, we are worried about the US bombing Iran. We are worried about another disastrous war in the Middle East and we don't want to be party to that," she said. "We don't want to be involved in another war. It is almost 20 years now that the US has invaded and occupied countries in the Middle East. It's been such a disaster for the people of this region. we don't want to see it get even worse," she added. 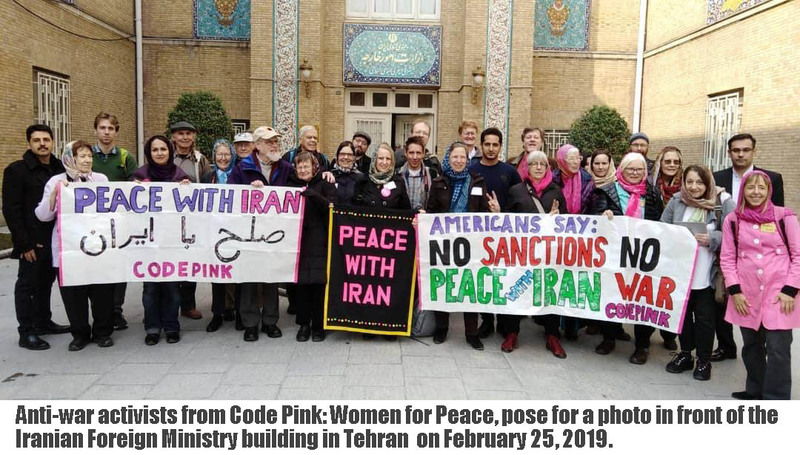 Ann Wright, another CodePink member, condemned illegal American sanctions and vowed efforts towards changing the Trump administration's hostile approach on Iran. "We do not want our government in the United States to be having the sanctions put on Iran. It's the United States who abrogated the framework agreement treaty. We are here to say to the Iranian people we are going to work hard in the United States to get our government to change its policies," she said. 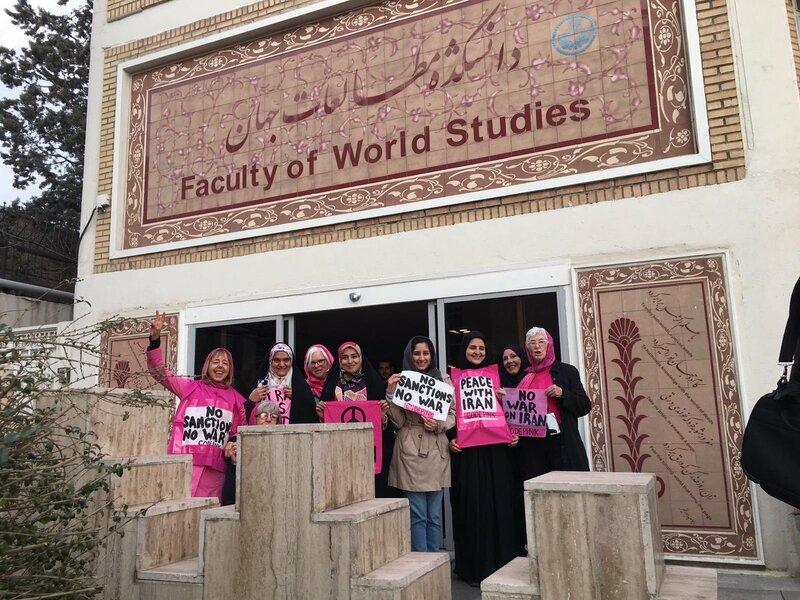 Earlier this week, CodePink activists met with Iranian Foreign Minister Mohammad Javad Zarif and students at University of Tehran.